Beer Can Piano - Beer cans Art, creative uses, Quick fixes even, Beer can cooking! 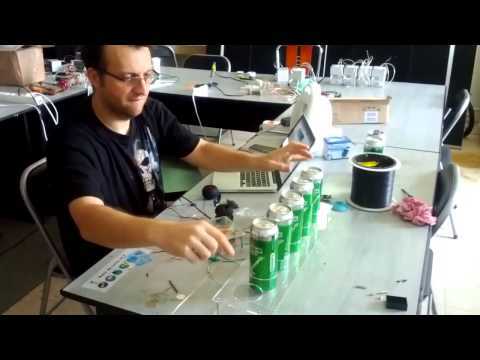 Capacitive Arduino Sensing With Beer Cans! ?